Hotel Heritage Sandesh is coming with new concept of hospitality Services in Haridwar. 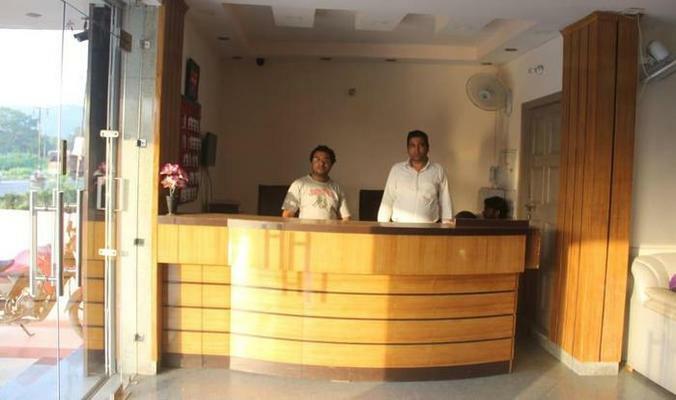 It is one of the best budget hotels in Haridwar. Accommodation at our hotel is an experience, with every aspect worked out punctiliously. Hotel Heritage Sandesh has 30 contemporary design rooms to match up the guest's requirement. Guest at Hotel God Grace can choose room from three categories - Standard Room, Deluxe Room, Super Deluxe Room and Suite Rooms.